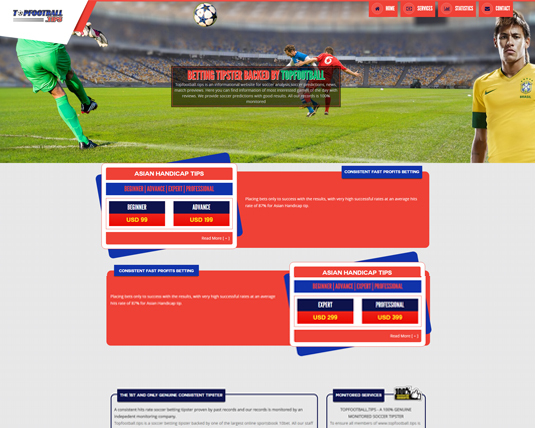 Soccer-advise.com is the right platform for advertising football related content, products and services. We accept banner advertisements in two formats (480x60 and 120x80 and 155x55 ). For other types of advertising or to enquire for more information, get in touch here. 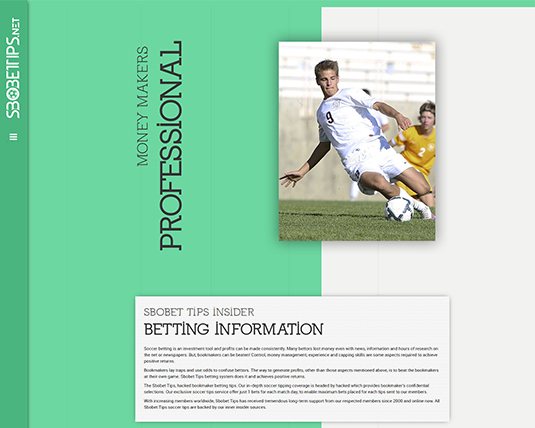 Founded in 2011, today soccertips.ws is one of the largest football betting tips website in the world. We have hundreds and thousands of soccer fans as our customers and their number is increasing day by. 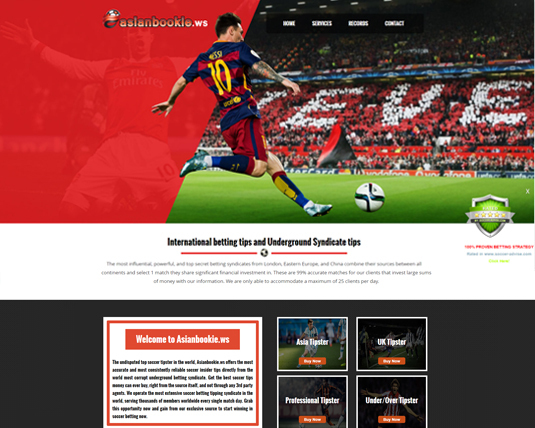 Our team of 80 members provides unparalleled coverage of the world's most popular sport. Fans stay engaged with our content in different languages and in over 160 countries from across the globe. 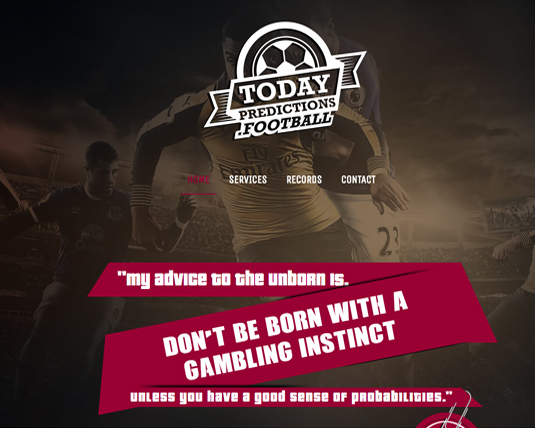 Get in touch with our soccer predictions team today to see what we can do for you.